Americans consume a considerable amount of beef and chicken every year. On average, a person will eat 66.5 pounds of beef and 90 pounds of chicken throughout the year. Quite a few pounds of pork are consumed as well. Since many people in the United States are choosing to eat healthier, it’s not surprising that they are opting for sustainable meat rather than its counterpart. 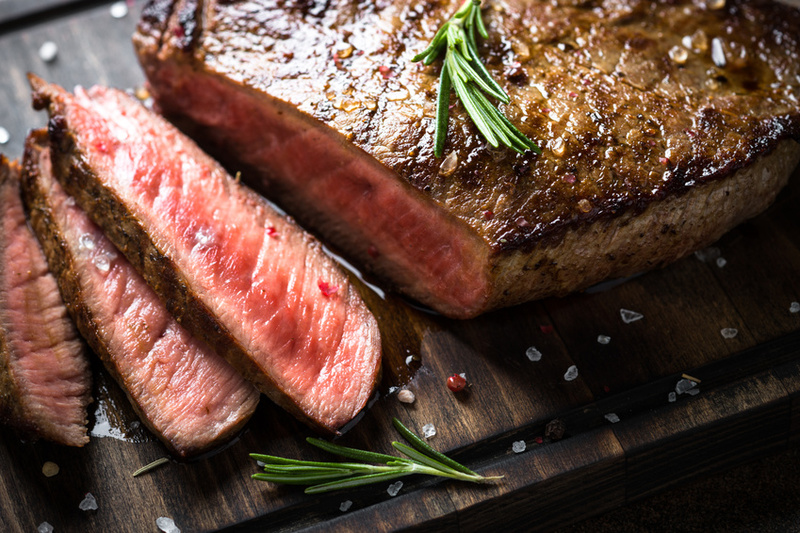 Grass-fed beef, for example, has higher levels of omega-3 fatty acids and provides more vitamins A and E. It also contains up to seven times more beta carotene than its grain-fed counterparts. Furthermore, grass-fed cows are not given antibiotics as are their grain-fed counterparts. In 2001, estimates indicated that 60% to 80% of the antibiotics produced within this country were given to grain-fed livestock.